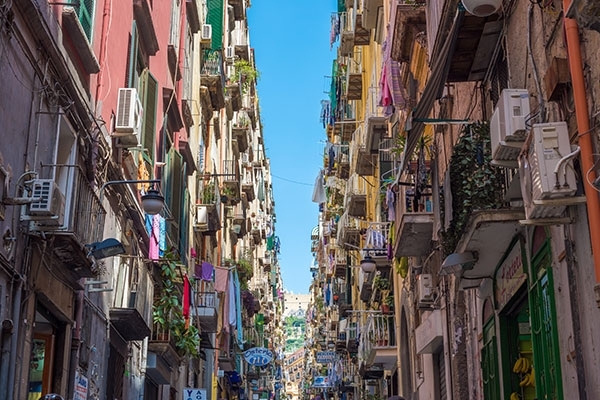 Glamour, outstanding scenery, historic sights and fabulous food… the Amalfi Coast has it all. 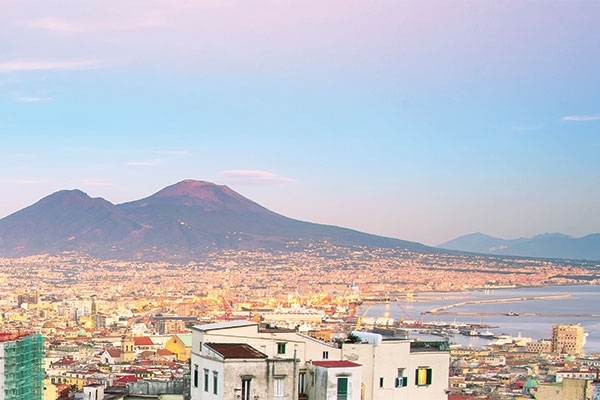 Join us for a wonderful stay in Sorrento, the ideal base for exploring the area’s highlights – to the south is the unspoiled countryside of the peninsula, to the north is fascinating Pompeii, to the east are the super-scenic villages lining the Mediterranean and just offshore the fabled island of Capri. 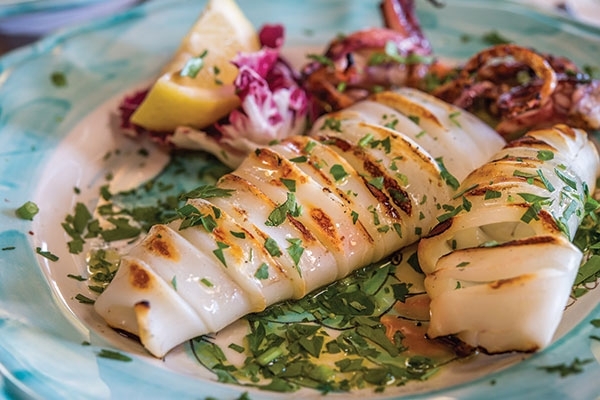 We’ll be enjoying all the delicious cuisine of the region; take a cooking class to create a traditional Mediterranean meal that you can re-create at home, and sample gelato with an artisan-maker. 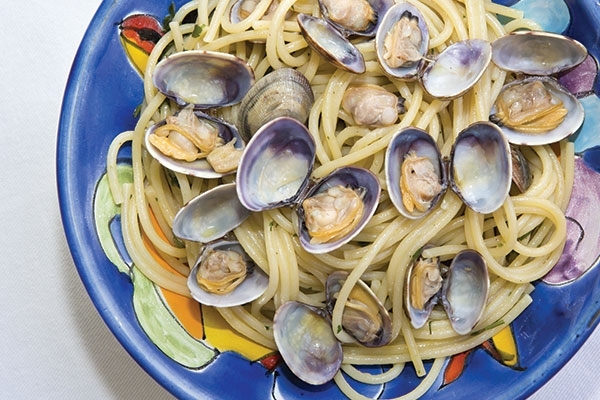 Our included meals are enjoyed at our hotel’s restaurant and at a selection of authentic trattorias. 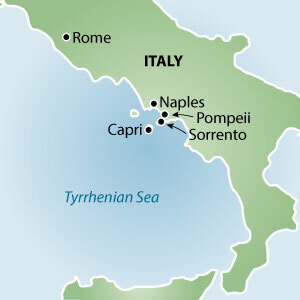 We’ll take the ferry to Capri to discover the Mediterranean appeal of grand villas and chic piazzas. We’ll also spend a day exploring the compelling archaeological site of Pompeii. We’ll visit the picturesque towns of the Amalfi Coast; Positano, Ravello, and Amalfi each have their own special allure. One group arrival transfer on tour start date and one group departure transfer on tour end date; accommodation in double occupancy, based on hotel listed or similar; meals as indicated in the itinerary; house wine with dinner; transportation by air-conditioned coach; all activities as indicated in the itinerary; all entrance fees; cooking class; wine tasting and Limoncello tasting; services of specialized English speaking guides; services of specialized English speaking guides, fully escorted by your Women’s Travel Network leader. Taxes and gratuities of C$295 are included. 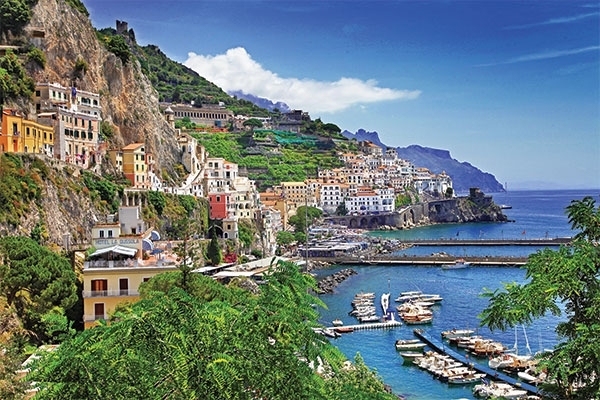 "The beauty of Italy's Amalfi Coast is legendary. It has inspired many."